1 YRS Dino Purification Equipment (Guangzhou) Co., Ltd.
O3 sterilization has the following three forms: &bull; Ozone can oxidize the decomposition of bacteria within the bacteria enzymes, so that bacteria inactivated death. 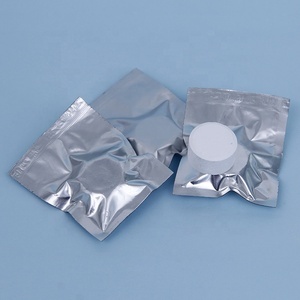 It can be used for the disinfection of drinking water and removal color and odor from water, also can remove dissolved metal and organic impurities in water. 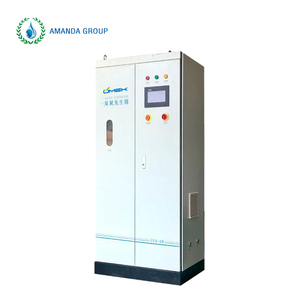 However, ozone treatment of water without residue, no harmful decomposition products, it is the best choice for the purification of drinking water. 3. Hospitals, various kinds of laboratory water disinfection and high levels of pathogen waste water disinfection. 4. Daily life water disinfection including residential areas, office buildings, water plants, hotels and etc. 5. Disinfection of biochemical pharmaceutical, cooling water used for cosmetics production . 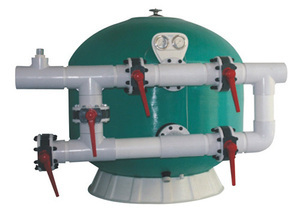 ,Ltd is a professional manufacturer and sales of swimming pool, sauna, spa, fountain equipment . The company has: "SVADON" own brand equipment such as sauna and swimming pool, sauna and swimming pool is also the manufacturer of the device with a number of international brands of pool equipment distributor in China. And there are a number of branches, the products are popular with customers from Central Asian countries, the Middle East, Africa, Europe and other regions. 5. Sea food factory : Remove smell ofsea food factory and kill bacterias ,disinfect production water supply. 6. Slaughtering : Remove smell of slaughtering and kill bacterias, disinfect production water supply. 7. Poultry factory : Remove smell of poultryfactory and kill bacterias ,disinfect water for poultry feeding . Inner temperature controller to prevent heat generating. 8 . Special design to avoid water return 10 . We aim at working together with our partners to protect our environment. 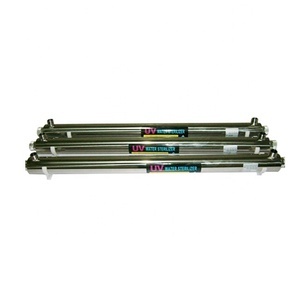 UV sterilization technology is the latest disinfection technology, which sprung up at the end of 1990s. 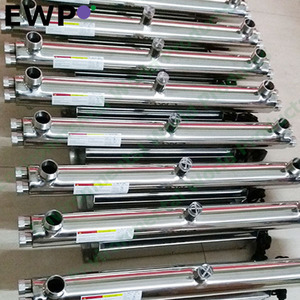 Potable and high purity water applications 304 Stainless Steel, electro polished and passivated inside and out, 316 Stainless Steel is optional. OEM service available for filter cartridge9 Yes, OEM service is available, but the Frotec brand price better than OEM b. 2 YRS Zhongshan Huron Environmental Technology Co., Ltd.
Alibaba.com offers 3,801 sterilize pool products. About 14% of these are pool & accessories, 1% are bathtubs & whirlpools, and 1% are water play equipment. A wide variety of sterilize pool options are available to you, such as massage, soaking. You can also choose from acrylic, 100% polyester. As well as from reversible, center, and corner. And whether sterilize pool is free samples, or paid samples. 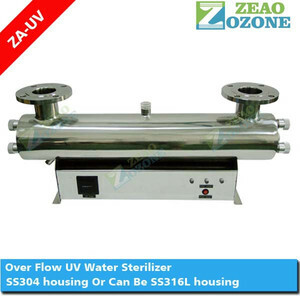 There are 3,801 sterilize pool suppliers, mainly located in Asia. 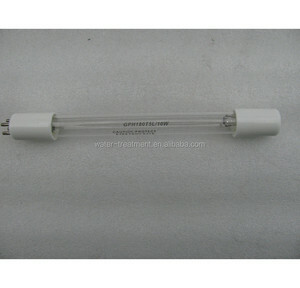 The top supplying country is China (Mainland), which supply 100% of sterilize pool respectively. 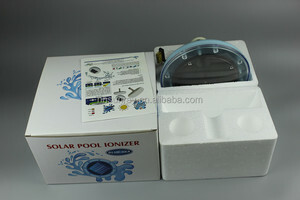 Sterilize pool products are most popular in North America, Western Europe, and Africa. You can ensure product safety by selecting from certified suppliers, including 1,558 with ISO9001, 519 with Other, and 419 with ISO14001 certification.